Tattoo removal has come a long way in recent years. 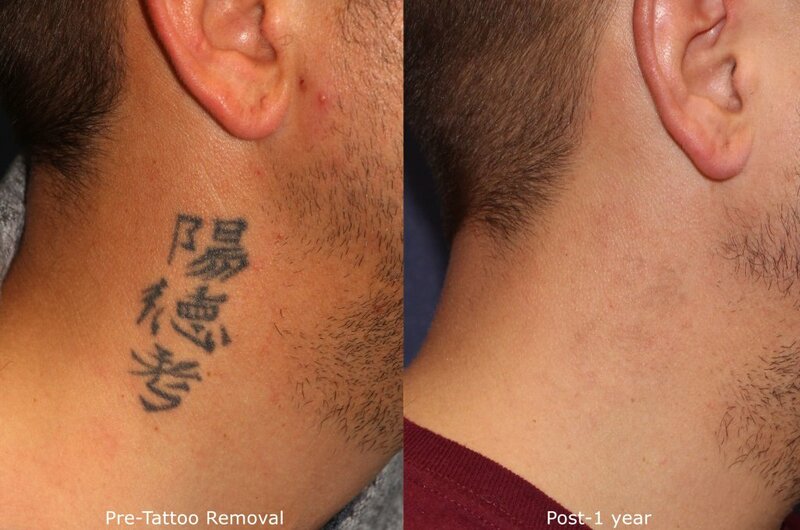 Nowadays, there are plenty of laser options to remove unwanted tattoos! 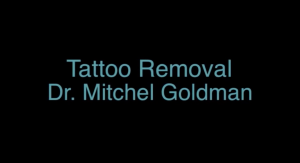 At Cosmetic Laser Dermatology, we pride ourselves on always offering the most innovative, state-of-the-art tattoo removal options, so that you can rest easy that any tattoos that you regret can be drastically reduced or removed. 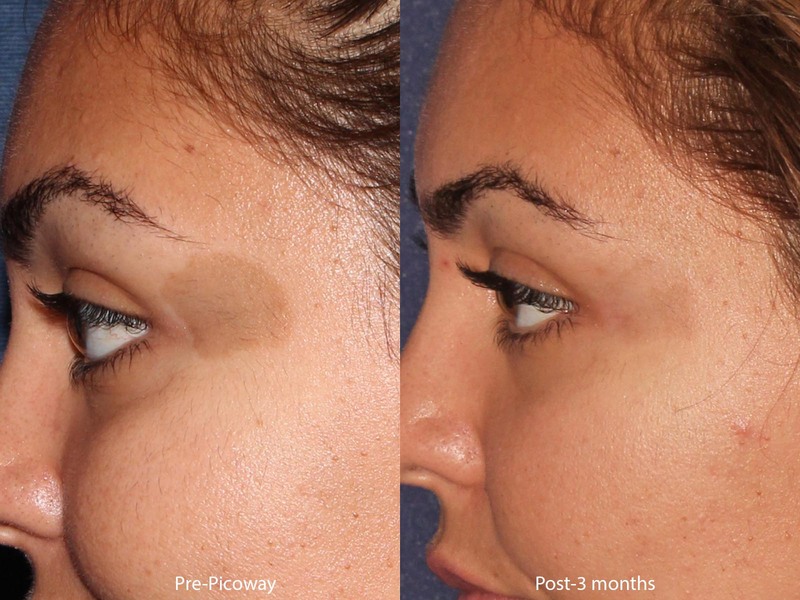 PicoWay can also be used for unwanted pigmentation! Traditionally, some colors are much more difficult to remove than others. Black and blue are typically easiest, while orange and yellow are the hardest. PicoWay is designed so that even multi-colored, recalcitrant tattoos can be removed safely and effectively. In addition, it can also remove benign pigmented lesions on all types of skin! PicoWay allows for treatment of a variety of skin types and colors, making it great for people of color who wish to have tattoos or skin lesions treated. Here at Cosmetic Laser Dermatology, we make it a point to offer treatments for everyone possible, not just those of a certain skin type. 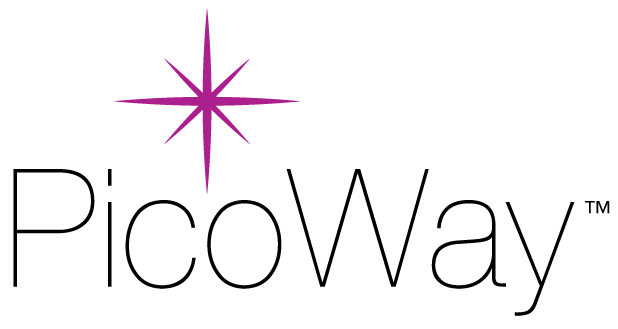 The PicoWay laser uses ultra-short picosecond pulses to the skin. The resulting bursts of energy create a photo-mechanical impact, which helps to break up the particles of ink of the tattoo! Breaking up the ink allows the tiny resulting particles to be absorbed into the skin, leaving behind either a faint impression or nothing at all, following multiple sessions. 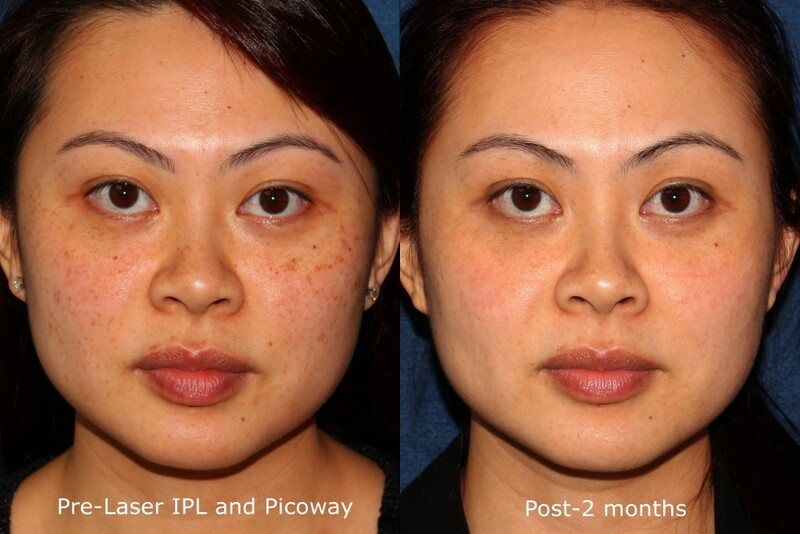 PicoWay has two wavelengths which can be used to treat more colors and skin types than other lasers. It has large spot sizes, which can penetrate deep into the skin as needed. The picosecond pulses are 40% shorter than other picosecond lasers, making PicoWay extremely effective and allowing for a very low chance of side effects. syneron-candela.com explains more about what the PicoWay laser can do. Who Is A Candidate For PicoWay? If you have a stubborn tattoo that hasn’t responded well to other lasers, or if this is your first time to try laser tattoo removal but your tattoo has multiple colors in it, PicoWay could be the answer. It is also good for treating pigmented lesions, and the best part is that it can be used on all skin types! Talk to your board-certified dermatologist at Cosmetic Laser Dermatology to see if PicoWay is the right laser to get rid of your tattoo. 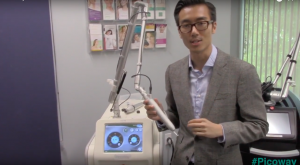 Dr. Wu treated this patient's "cafe au lait macule" using the PicoWay laser. If you have a stubborn tattoo that you would like to eliminate, the PicoSure laser is a great alternative. Contact Cosmetic Laser Dermatology today to schedule a consultation, during which our dermatologists can determine a treatment plan that’s right for you.